Thanks to Westley for the idea of posting pictures in-text when the avatar is too small to see anything. 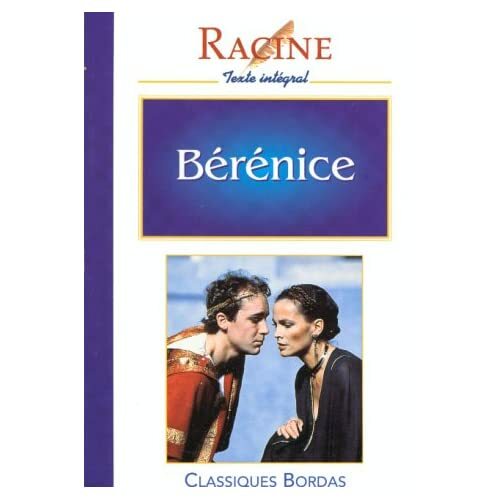 I just love these pictures of the Racine's play Bérénice. I also want to thank LadyDragon for her invaluable help in translating those four verses when Bérénice bids farewell to Titus. Isn't the actress playing Bérénice perfect for the role, looks-wise? Sans que jamais Titus puisse voir Bérénice? My lord, to being from each other oceans apart? Without our ever being able to see each other's eyes? Let's see if I did it right. ETA - Yes I did, yay!